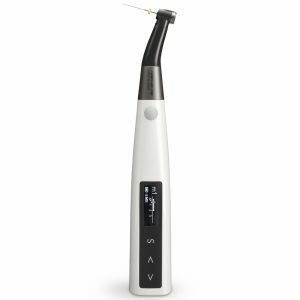 Apex locators assist in determining the length of the root canal, which helps to prevent the perforation of the wall and floor of the canal. 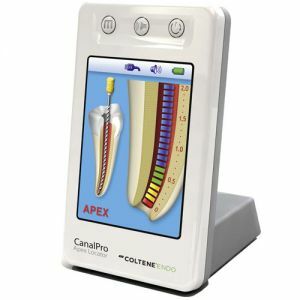 They provide extremely accurate measurements of the root canal and help determine the location of the apical construction while giving audio feedback to let you know when you have reached the apex. 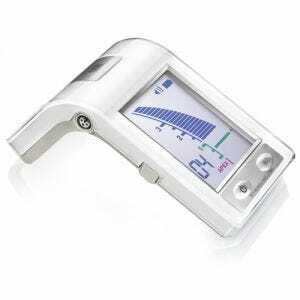 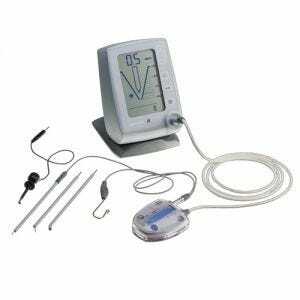 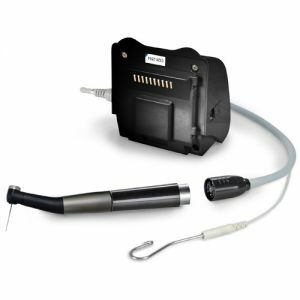 Some electronic apex locators provide automatic calibration, which allows the machine to make adjustments based on conditions like the moisture, temperature and more of the root canal. 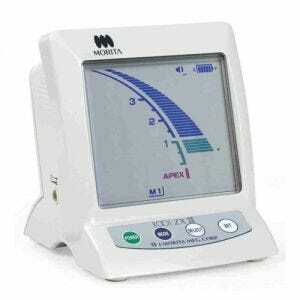 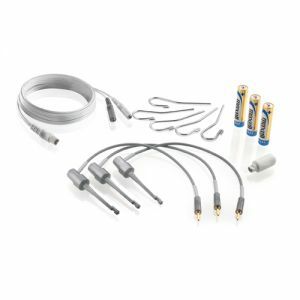 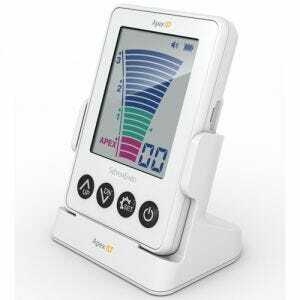 Scott's Dental Supply stocks the top brands and models of apex locators like the Root ZX II from J. Morita USA. 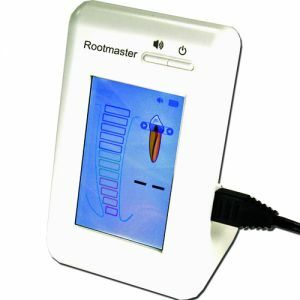 Buy Root ZX Mini Get $ 50 Rebate FREE!